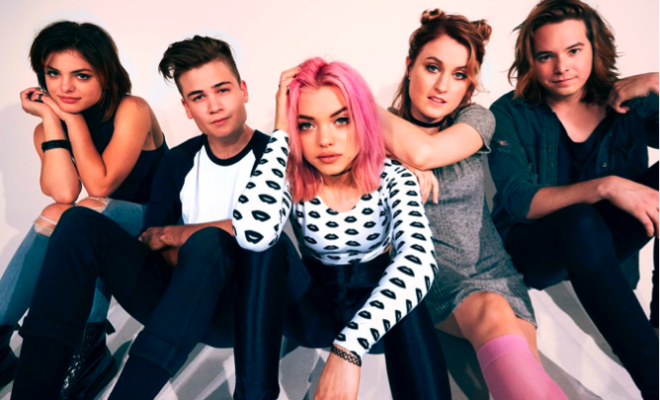 Hey Violet announce today that they will hit the road in March for their first headlining North American tour which Hey Violet’s upcoming tour will be supported by special guest Jessarae, a U.K. based solo artist. 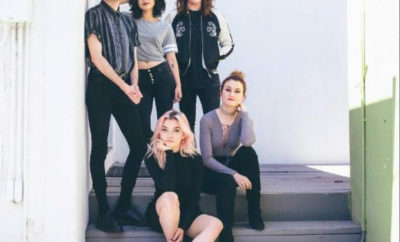 Tickets go on sale this Friday, January 20th via the band’s website www.heyviolet.com. 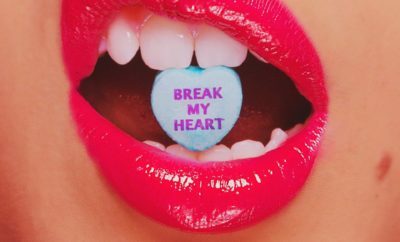 Taylor Swift Grammy Museum Exhibit!